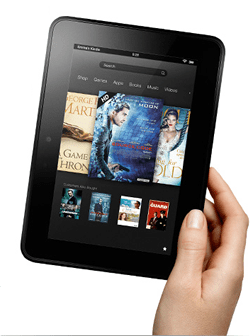 On Tuesday 2nd April 2013 we will be holding a prize draw and one lucky fan of the amortgagenow facebook page will win a brand new kindle Fire HD 16Gb worth £169. If you are not already a fan of our page visit us now and simply ‘like us’ to be entered into the draw. 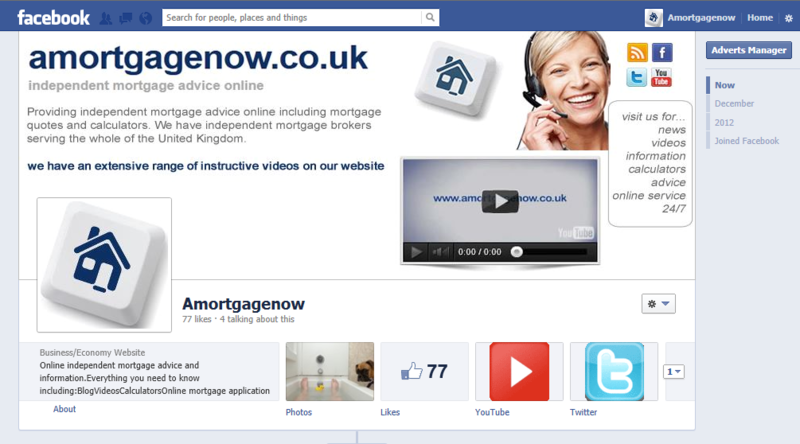 To make it easy for you to like us we regularly update the amortgagenow facebook page with valuable information about the UK mortgage market. Our page also contains links to an extensive range of videos that are hosted on our amortgagenow youtube channel. The draw for this competition was held last Friday and we are still trying to contact our lucky winner.